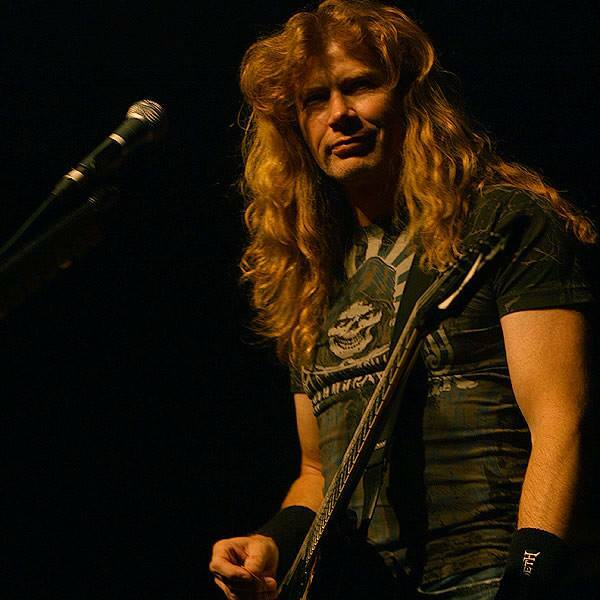 Megadeth frontman Dave Mustaine says he fired his guitar tech following an October 21 show in Brisbane, Australia. “You guys ever have an experience where you are in a clutch moment and you have somebody there that’s like your wheel-man and the guy just turns out to be a total dewclaw?,” said Mustaine in a video message to fans. “Like a totally waste of skin and life? Music Feeds reports Mustaine stopped the show at the Eatons Hill Hotel and apologized to the crowd while they took a break to investigate the technical issues they were experiencing throughout the concert. The follow-up to 2013’s “Super Collider” features new guitarist Kiko Loureiro and guest drummer Chris Adler from Lamb Of God following last fall’s departure of Chris Broderick and Shawn Drover. Megadeth will begin a 4-show run in India on Saturday before playing dates in Russia and Europe next month.